It seems to me Ghana’s Senior Men’s National Football Team-the Black Stars-enjoy staying on the wrong side of citizens emotions. On several occasions, the country has supported the Black Stars with everything it had but the team’s unexplained propensity for self destruction has pushed it out of many Ghanaian hearts. Scandal upon scandal has plagued the team over the years culminating in the inglorious 2014 World Cup campaign in Brazil. Just an edition separated from a wonderful run in the world competition, the team got Ghana into the history books for the wrong reasons with its ill fated run of actions. Recent happenings in the sport following Investigative Journalist Anas Aremeyaw Anas’ shocking documentary on corruption in Ghana have further dented the country’s image. The ensuing fallout has little connection aside a possible ban for political interference with the team’s attempt to qualify to the 2019 African Cup of Nations. 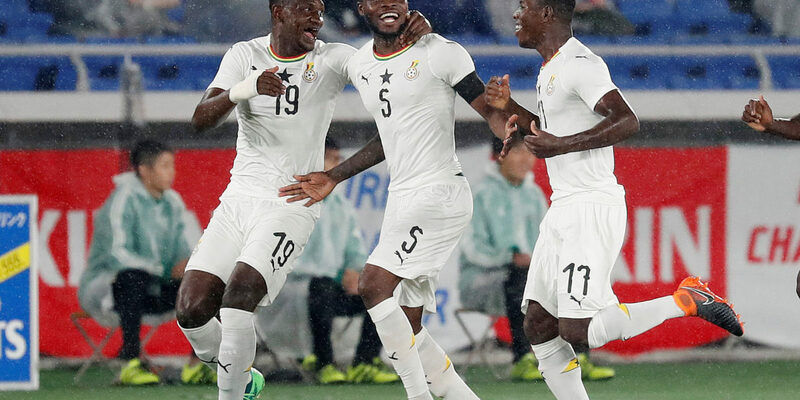 With Aduana Stars putting an abject performance in the Confederations Cup and little football being played on the local scene, the Black Stars had the chance to get football a rare positive spin. Against lowly ranked Kenya who went into the game without its best players-Victor Wanyama of Tottenham Hotspurs and brother McDonald Mariga- expectations for a win were high. Doubling down on the extent of shock with the loss, Kenya played a fair amount of minutes with 10 men after Jerim Onyango saw red after fouling Majeed Waris centimeters from the penalty box in the 62nd minute. Conversely, that did not happen and what Ghana got in return was a turgid first half performance and an error filled second half en route to a 0-1 loss. So, after years of poor returns and unpatriotic acts, the Black Stars had a big chance to thrust itself back into the spotlight for good reasons but ended up failing to do so. Coach Kwesi Appiah will take a lot of flak for his selections especially his decision to keep Kwadwo Asamoah on the bench beyond the 60th minute. 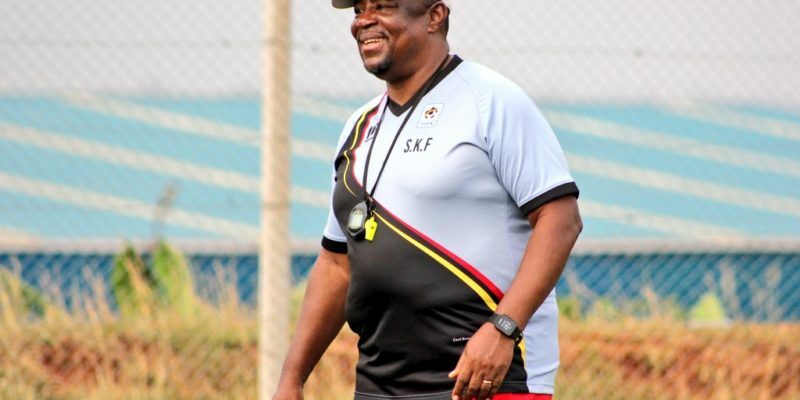 The man who was at the helm in Brazil cannot be blamed entirely for the mess in Kenya as his players failed to show up and put the game away. One major area Kwesi Appiah must address in his second stint with his side must be team psyche. For far too long a time, Ghana has played its way to a slow start in games and competitions alike. Against the Harambee Stars, it remained same as Black Stars players barely threatened the home side in the first half. The lack of activity was represented in a couple of crosses from Christian Atsu into the box with Ghanaian players several yards away. This encouraged Kenya to probe further getting successive strikes from range until defender Nicholas Opoku was forced into a failed clearance which resulted in an own goal. The Stars activity picked up from there immediately after and continued in the second half only to end with nothing due to poor finishing. After a slow start, Christian Atsu proved a handful for Kenya’s defense in the second half and deserved to have an assist. Ditto the returning Daniel Opare and Thomas Partey. Opare’s cross should have been turned in by Afriyie Acquah at the far post but with the goal at his mercy, the Empoli man headed across the face of goal in one of the worst misses you will find. Partey’s delightful pass into the path of Raphael Dwamena whose attempted dink over the goalkeeper went wrong in a disappointing afternoon for the Levante man. For many Black Stars players struggling to break into starting units at their respective clubs, international games offer big chances to prove their worth to club managers. Barcelona striker Luis Suarez went into the international break with many questioning his strike rate and physical condition but Ghana’s nemesis at the 2010 World Cup ended up blowing away all doubts with two goals and a “rabona” assist. Dwamena is yet to score for new team Levante but one would easily assume coming up against defenders with lesser profiles than those in La Liga, he would get himself into the goal scoring groove. 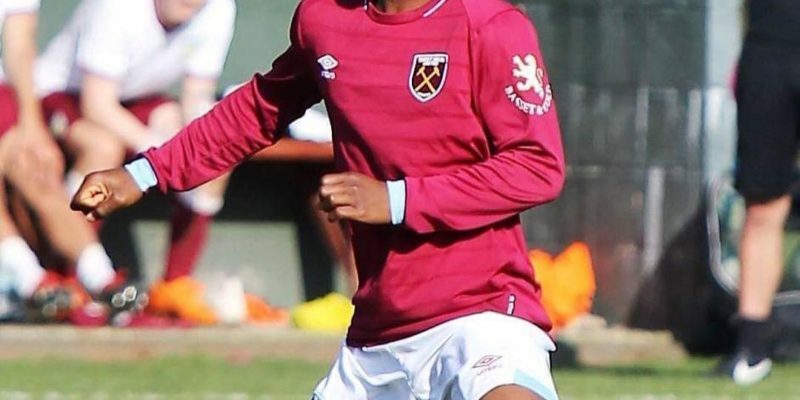 On the contrary, his performance in front of goal was poor and strike partner Majeed Warris didn’t fare any better as he skewed a goal bound tap in wide. 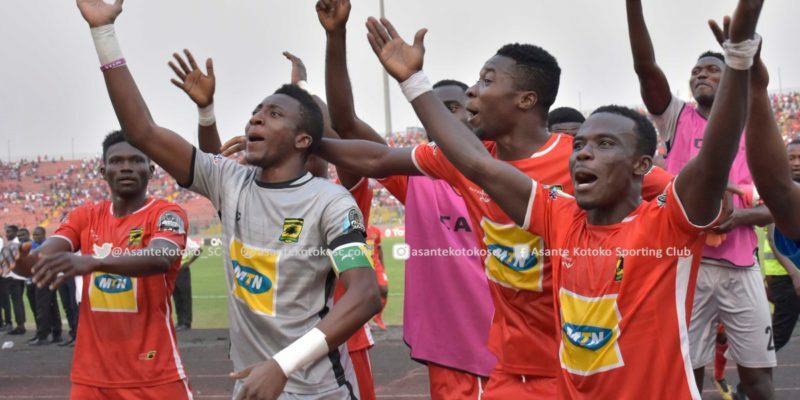 A brief escape from Normalization Committee talks, unanswered questions on the league’s restart and who succeeds embattled ex Federation Head Kwesi Nyantakyi would have been possible with a Black Stars win. However, that did not happen even against a minnow proving Ghana’s football problems are far from over.